The XGS Pico Edition is powered by the Ubicom SX28 "Super-PIC" running at 80 MHz for 80 MIPS of performance with a 12.5ns instruction cycle. A modified "Harvard Architecture" with buses for both data and code along with Hardware context switch for fast interrupt response. 4-Deep instruction pipeline (Fetch, Decode, Execute, Write) for 1-cycle execution velocity on most instructions and deterministic timing. 2Kx12 WORD onboard FLASH memory with 1 cycle access time. 144 BYTES of register file RAM used as general RAM or registers. Advanced / flexible addressing modes. 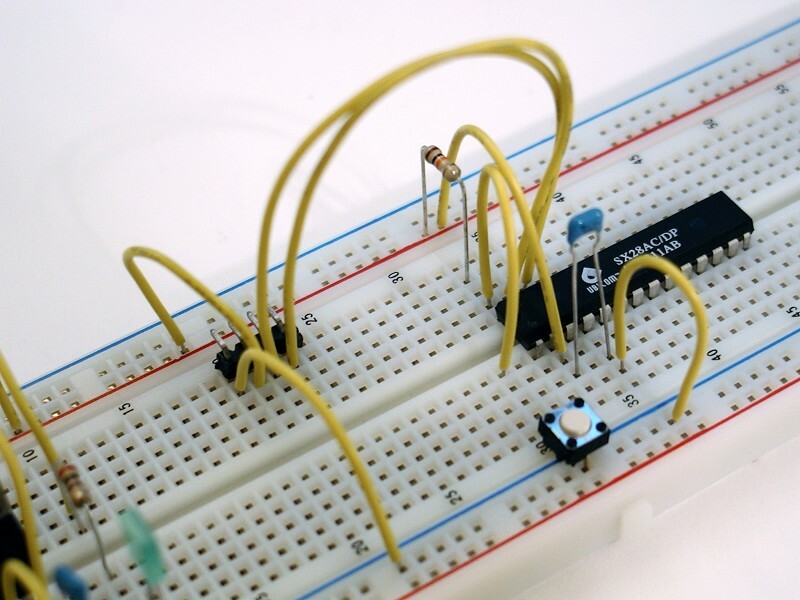 8-bit Real Time Clock Counter with internal or external clocking. Pulse Width Modulator and event capture inputs. 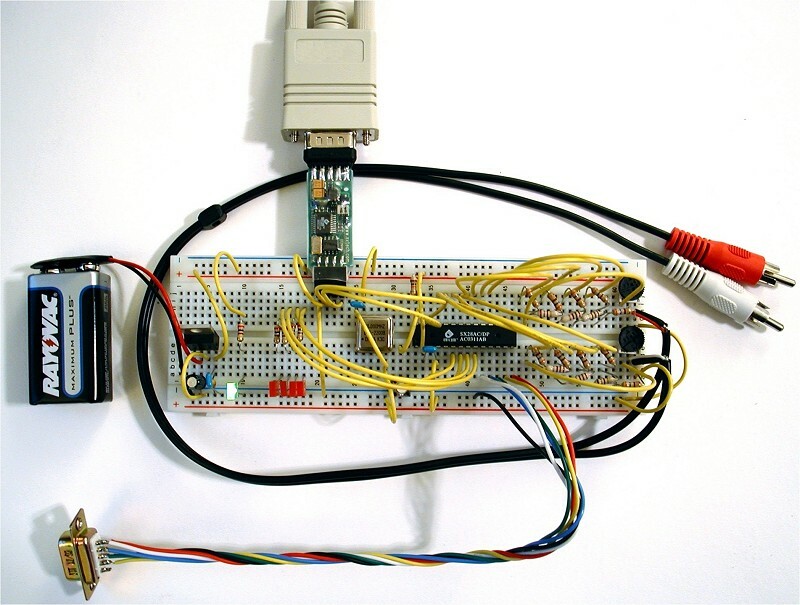 (3) 8-bit I/O ports with TTL or CMOS inputs and pullups (20-bits of useable I/O). Low power "Brown Out" detector. 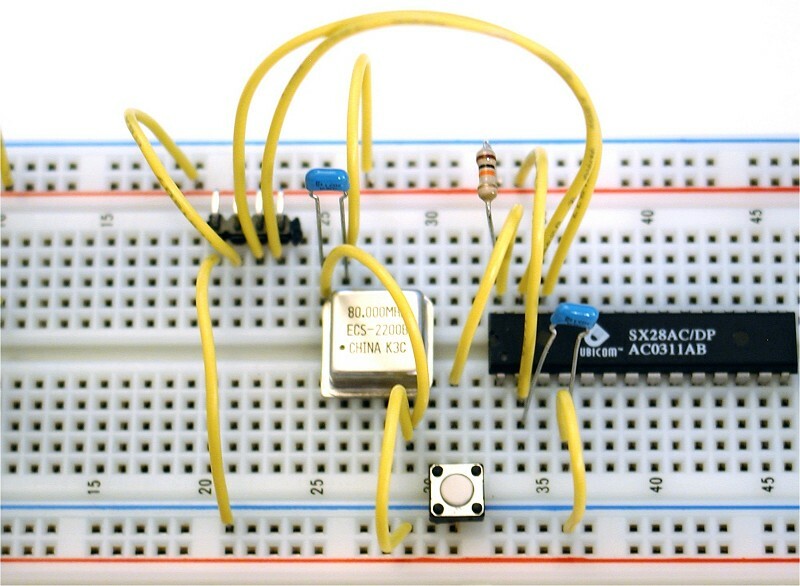 Jitter free 3 cycle 37.5 ns @ 80 Mhz fordeterministic interrupt response. 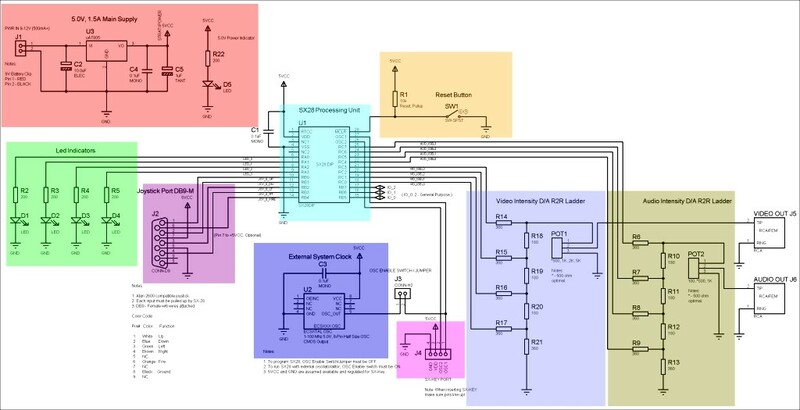 Internal R/C clocking up to 4 Mhz or external clocking selection. In-System Debugging support as well as In-System Programming support. 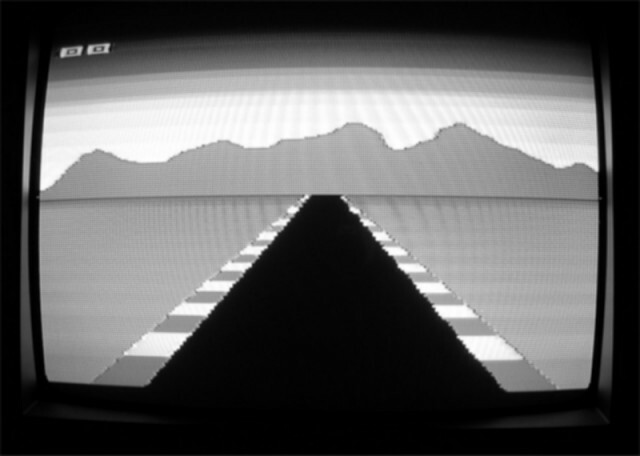 The XGS Pico Edition's graphics hardware was inspired by retro designs such as the Atari 2600, Atari 800, and Apple II to give the system the most flexibility possible while at the same time keeping the hardware complexity to a minimum so users can understand the system. Therefore, the graphics are generated via a software / hardware combination without a dedicated frame buffer or sprite system. The SX28 core is responsible for general control of the raster timing and video signals generated via controlling a special D/A converter that generates a TV level signal and mixes Luma and Chroma to generate composite video. The SX28 generates the sync pulses and well as the raster data. 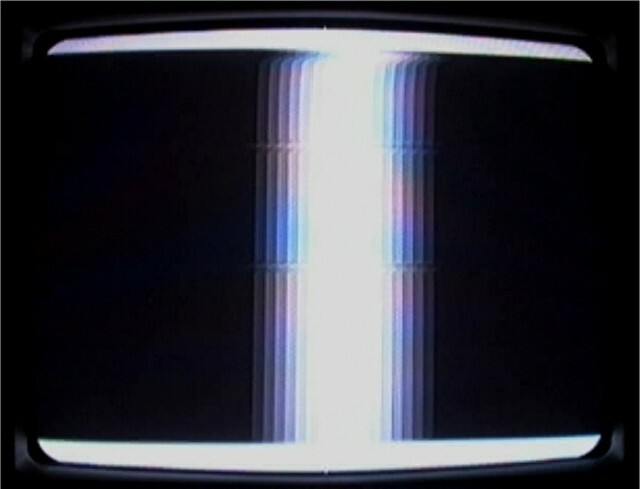 Generating color is done via software as well by"synthesizing" a color burst signal. The Pico comes with a 78.750 MHz oscillator to help experiment with software color synthesis, this pure software solution literally gives the programmer pixel-level control of the raster and color. The XGS Pico Edition can generate video resolutions in any size less than or equal to a normal NTSC (525 lines) or PAL (625 lines)with 16 shades and 22 colors (using a 78.750 MHz system XTAL) each for a total of 320 variations. But, there are no limits to what can be done with the XGS Pico Edition's direct software raster control graphics and we are just exploring its capabilities, for example, pure black and white high definition stylized graphics can be generated, advanced plasmas, and color effects, and much more. 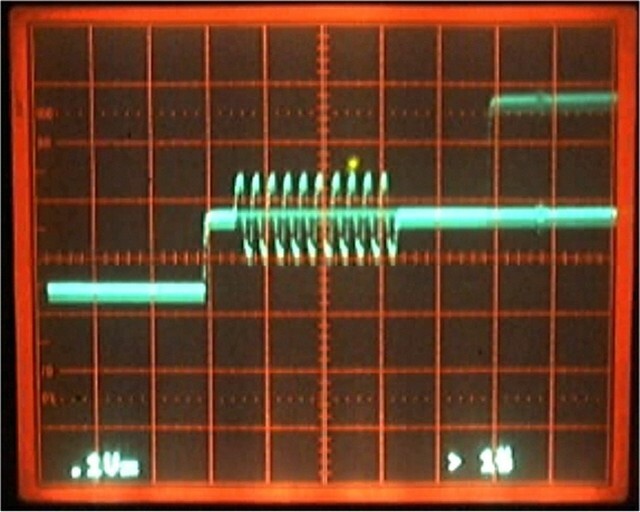 Additionally, since the raster stream is under software control, the XGS Pico can generate video for any variation of NTSC or PAL, simply changing the oscillator to a multiple of NTSC or PAL and you're off and running (NTSC included). The sound hardware is a digital 4-bit D/A controlled directly from the SX28. This gives complete control over sound synthesis and allows digital sound FX, wave tables, noise, or any other software programmable techniques to drive the D/A in real-time. Single Atari 2600 compatible DB9 Joystick controller port directly connected to the SX28 (JOYSTICK NOT INCLUDED). 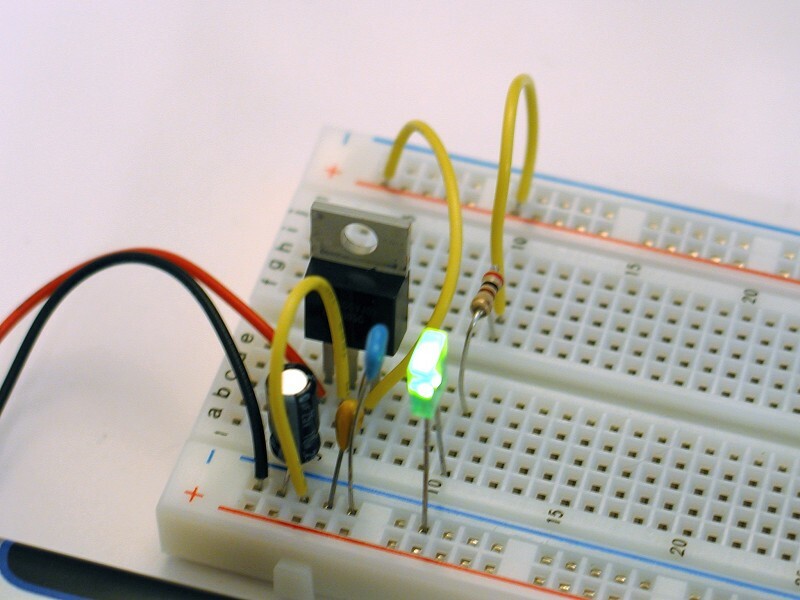 A 4-Bit LED output indicator directly connected to the I/O bus. 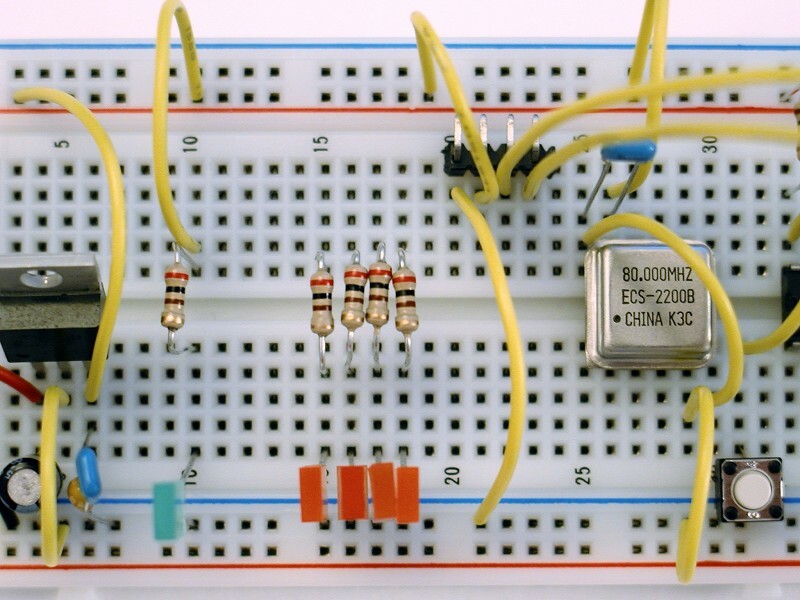 A 3-Bit General I/O port to support serial or other communications such as FLASH memory or Serial EEPROMS potentially. The XGS Pico Edition has a built in 5V regulated power supply along with a free 9V battery and clip to get you started. If you want to use an external non-batttery based supply all you need to do is supply a unregulated / regulated DC 9-12V input and the power supply does the rest. 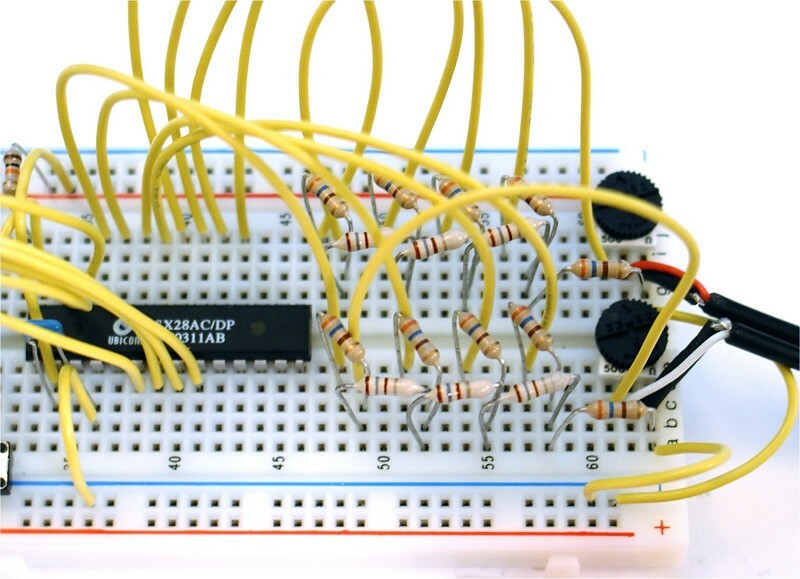 Write Assembly or BASIC Language programs, configure the hardware, and program assembled binaries to the flash memory, all from a single program! The Real-Time SX Interface encapsulates complete control over the SX28 chip in a single tool, allowing you to read and write program memory, alter configuration registers, and more in a single place. Supports In System Debugging (ISP). Supports Assembly Language and BASIC development. 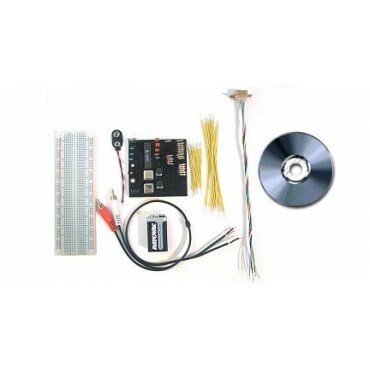 NOTE: Re-programming requires SX-KEY Programmer Hardware, NOT included in kit, but can be added as an option. The XGameStation™ Pico Edition is based on the technologies of its bigger brother the XGameStation™ Micro Edition. 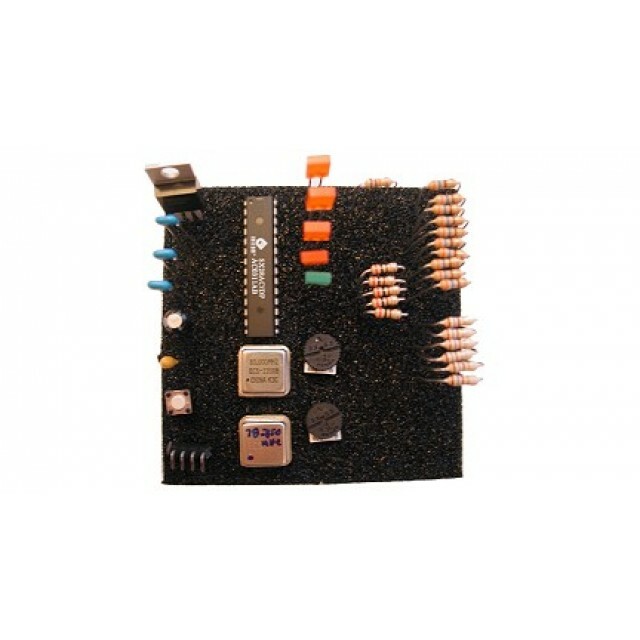 However, the Pico Edition is a more simplified electronic project kit that you assemble yourself! The complete assembly instructions, architecture, and programming of the Pico Edition is available for FREE as bonus Chapters 11 and 12 of "Design Your Own Video Game Console". The Pico Edition may be simple, but it packs a punch with a Ubicom SX28 microcontroller running at a blazing 80.000MHz. Additionally, the Pico Edition is designed so that applications and games can be ported from the Micro Edition in hours in most cases. Of course, the Pico Edition doesn't have all the extra support hardware that the Micro Edition does, but the Pico gives you total control via software to do whatever you want. Click on images to the right to see explanations. Complete XGS Pico Edition Kit (as shown in pictures), ready to assemble electronic project kit containing everything you need to build the Pico Edition, plug into your NTSC TV set and play (SX-Key Programmer Optional). The Pico Edition's SX28 is pre-loaded with a game demo (joystick required to play, not included in package). 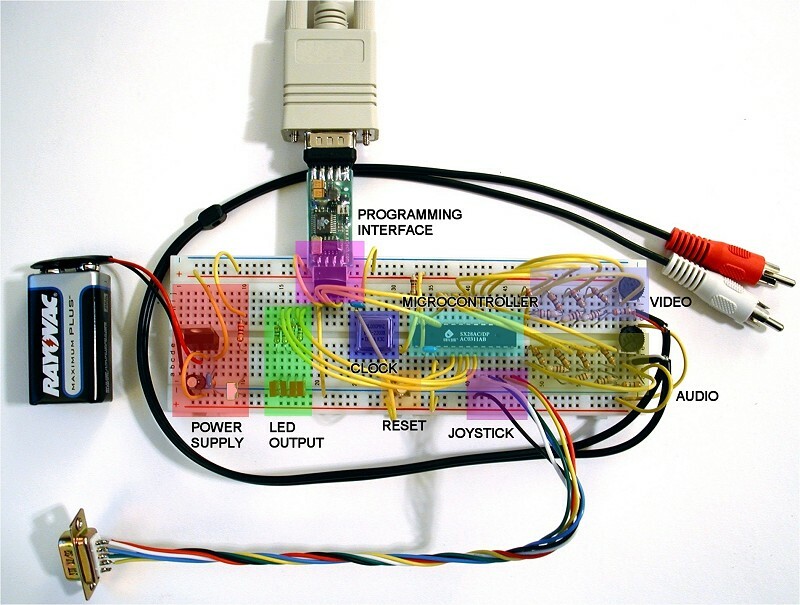 Chapter 1, 2, 3,11 and 12 excerpts from Andre' LaMothe's eBook "Design Your Own Video Game Console", covering the assembly, operation, architecture, and programming of the Pico Edition (Chapter 11). 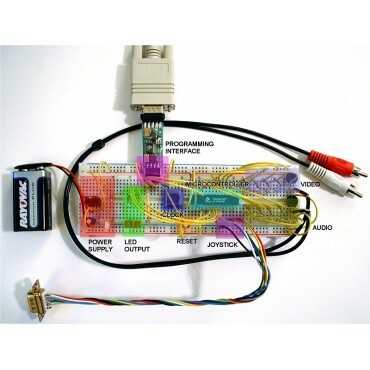 Programming includes basic I/O techniques with LEDs, Audio Programming, Joystick Input, Video Programming both Monochrome and Color, and much, much more! Parallax Inc. SX-KEY Software Development IDE (requires SX-KEY hardware for programming) tool chain for Windows PCs supporting Assembly Language programming as well as BASIC. 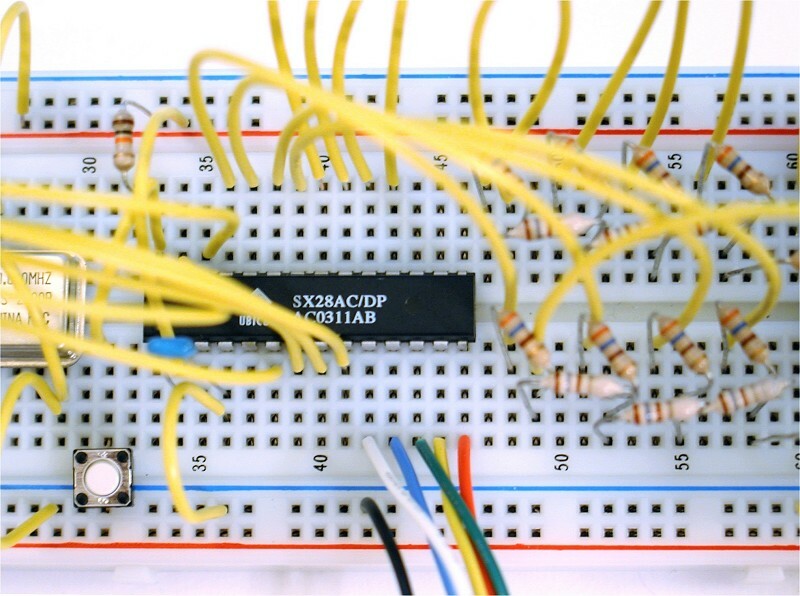 Parallax's "Beginning Assembly Language for the SX Microcontroller" eBook. A/V cables for output to any television. 9V Battery and clip to power the Pico Edition. 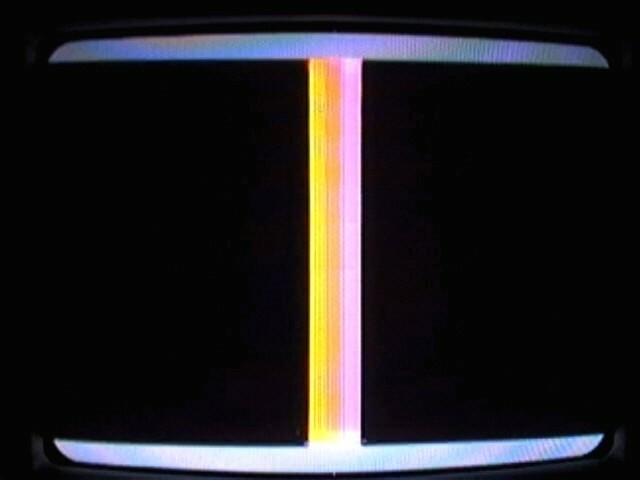 80.000 MHz and 78.750 (22*NTSC) MHzoscillator chips for running programs and experimenting with software based color burst synthesis.